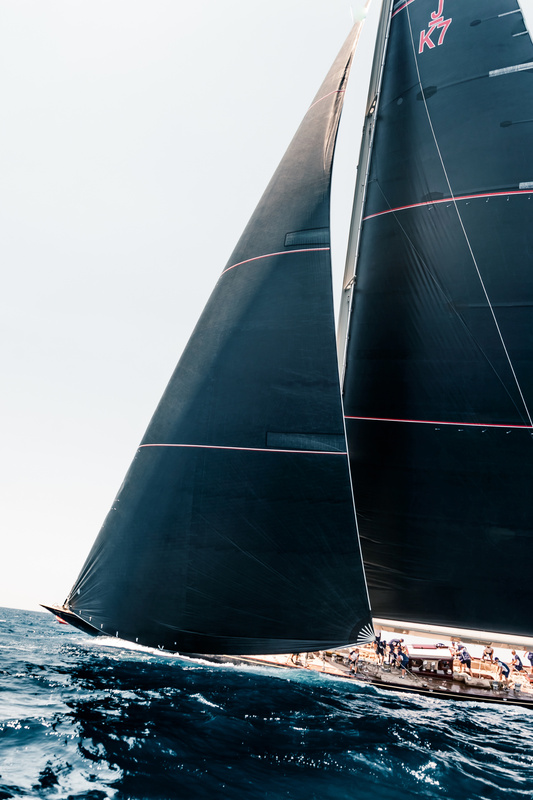 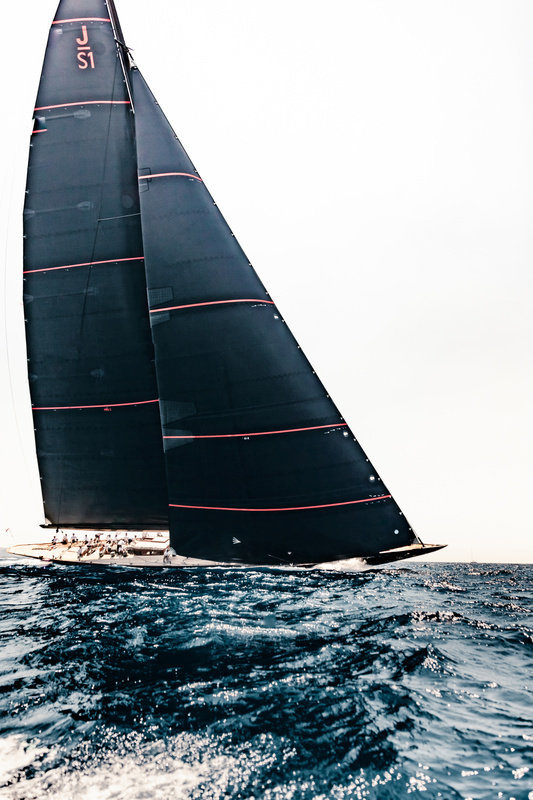 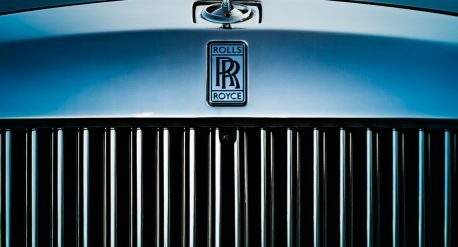 J-CLASS. 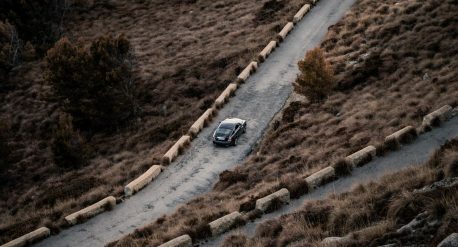 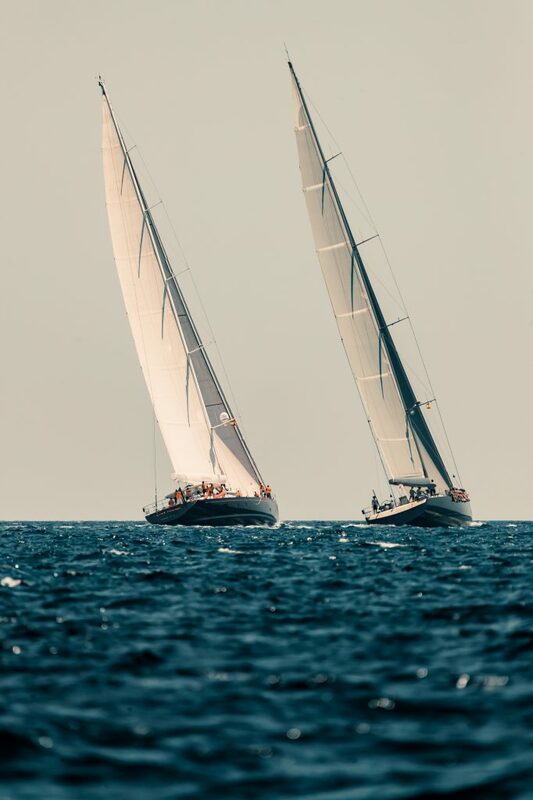 Mallorca. 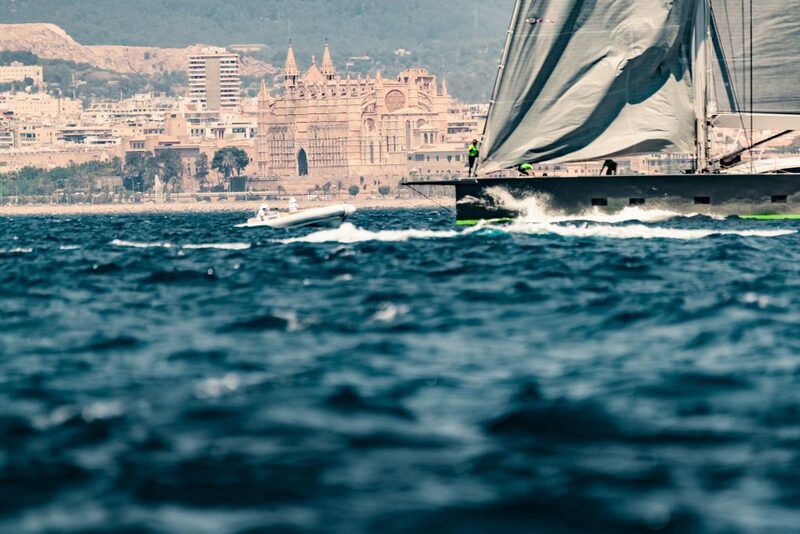 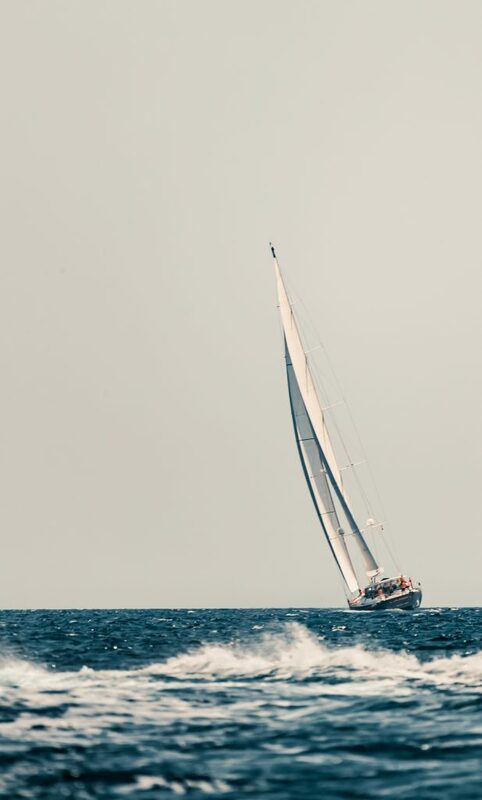 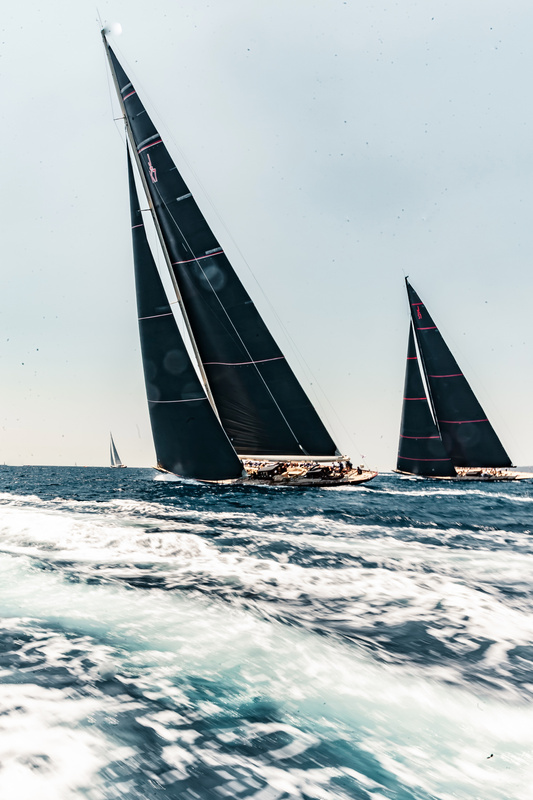 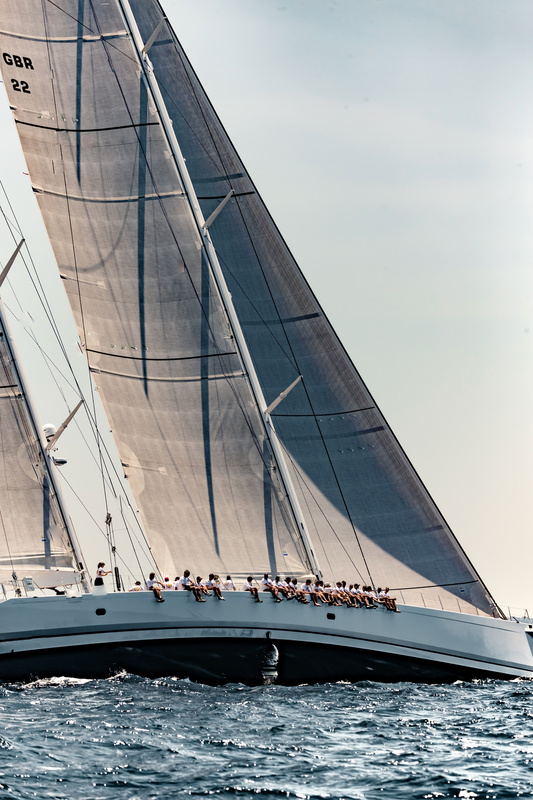 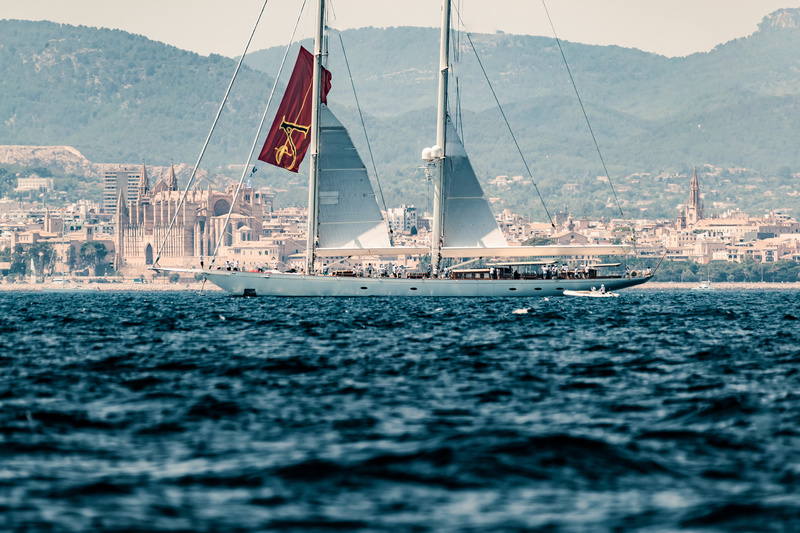 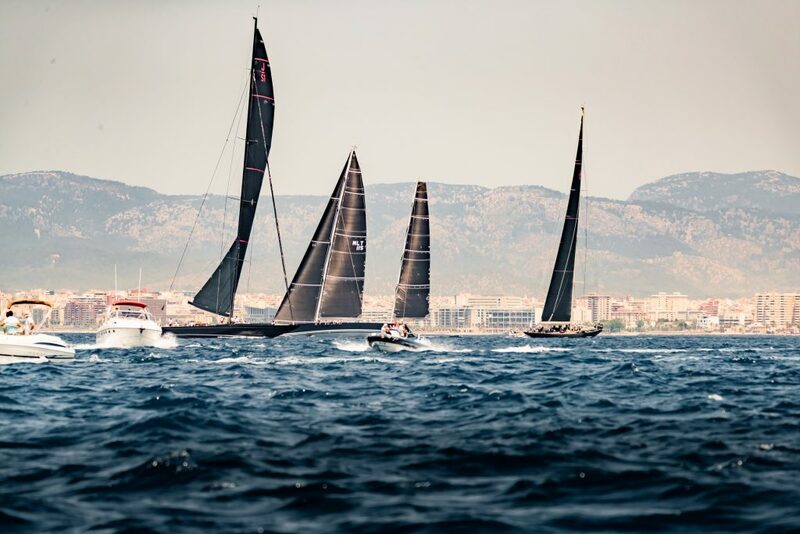 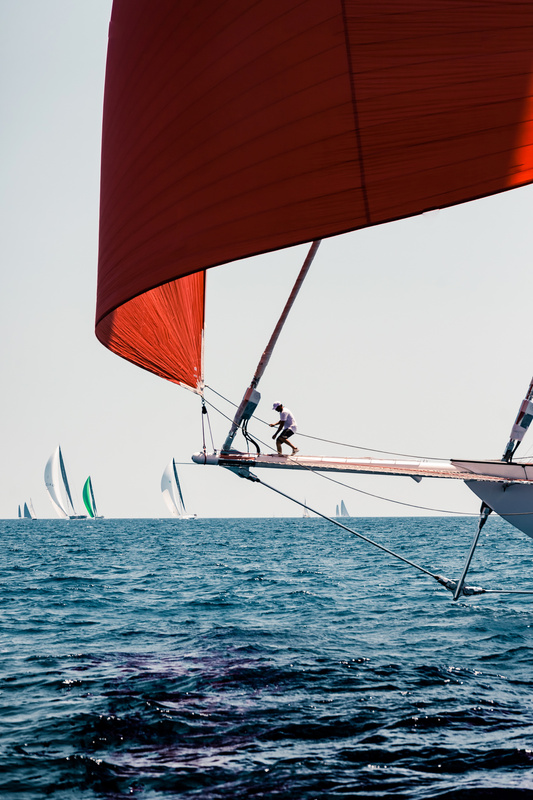 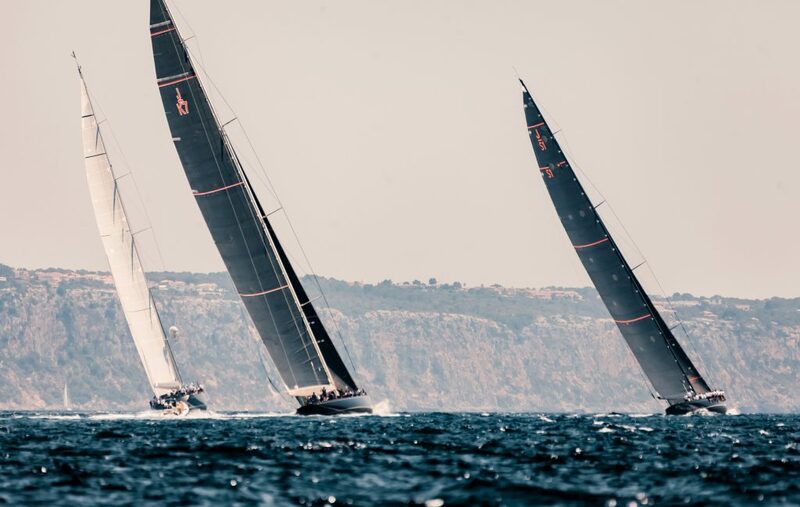 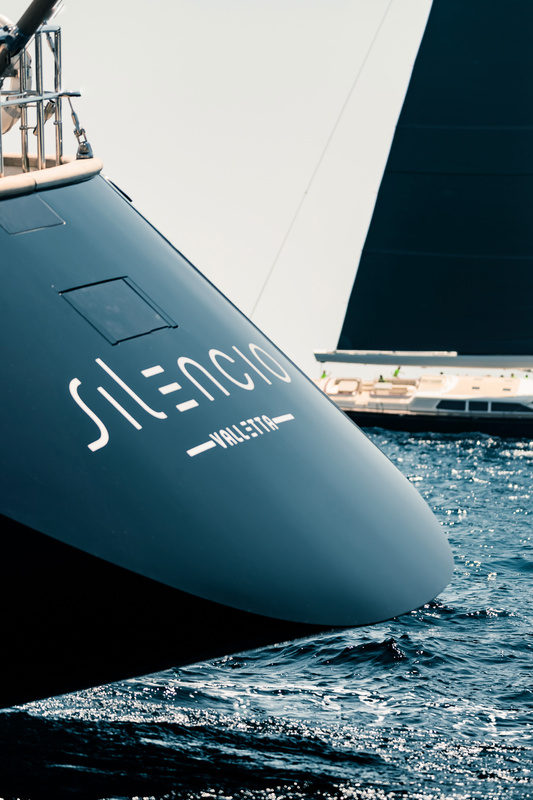 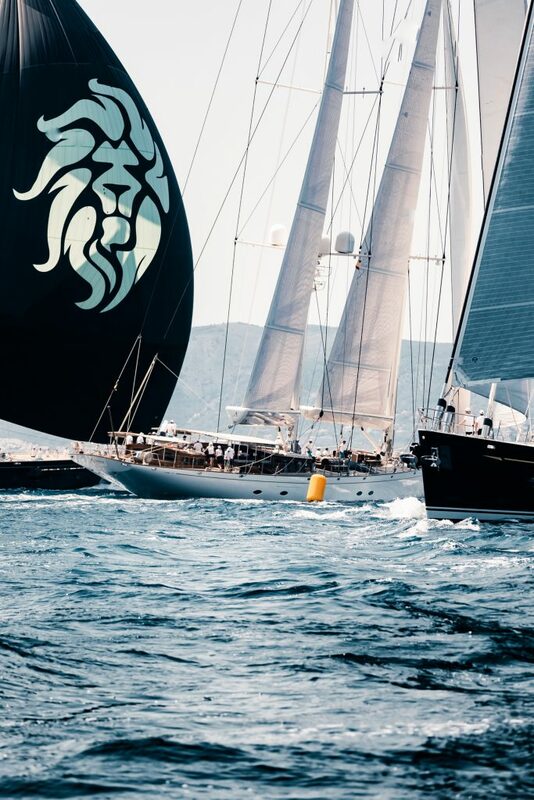 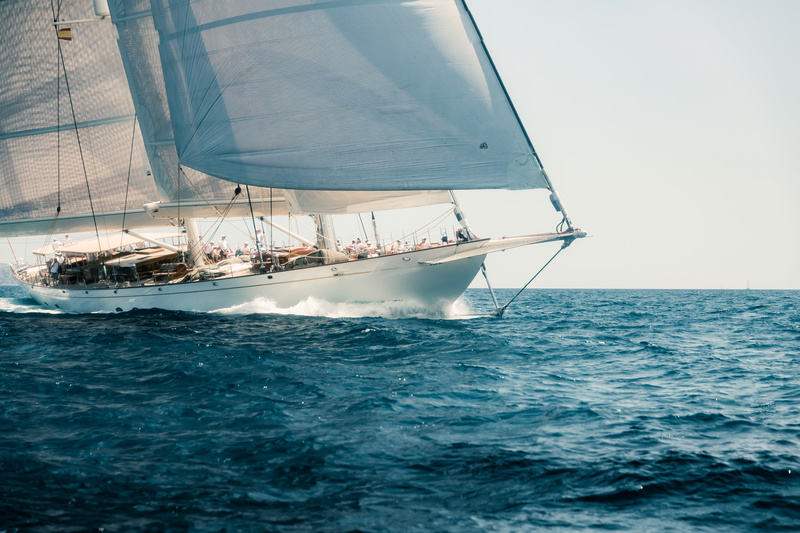 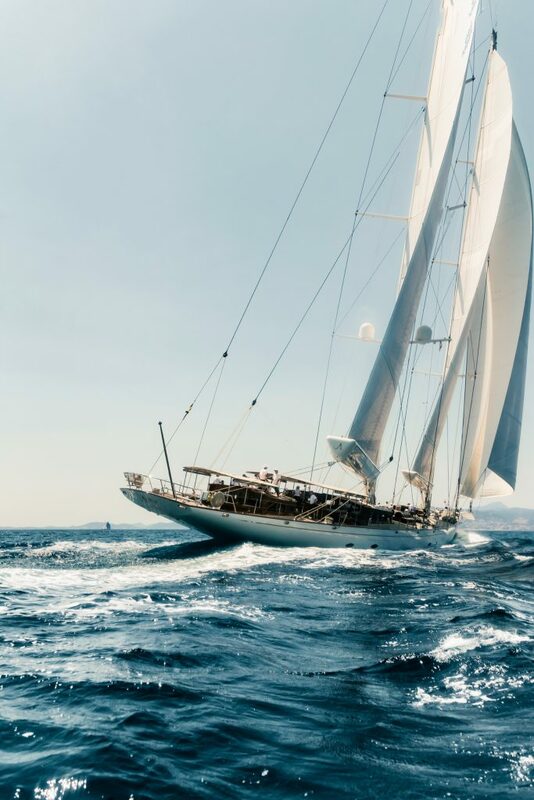 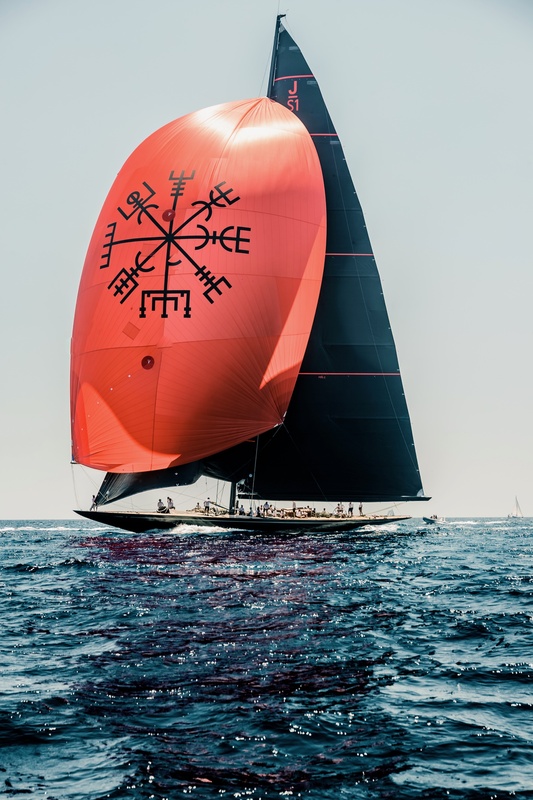 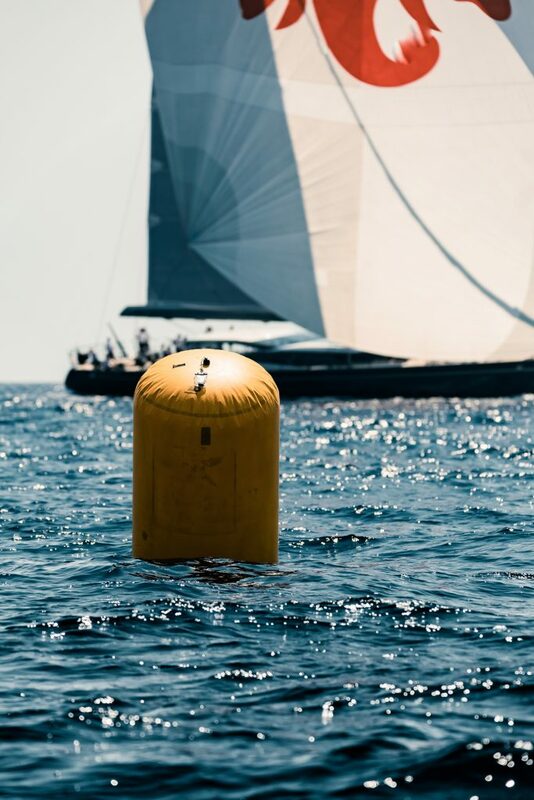 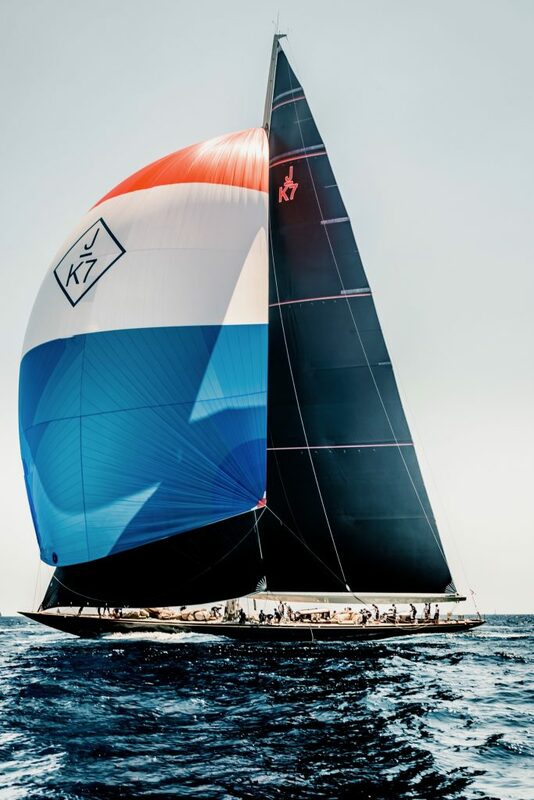 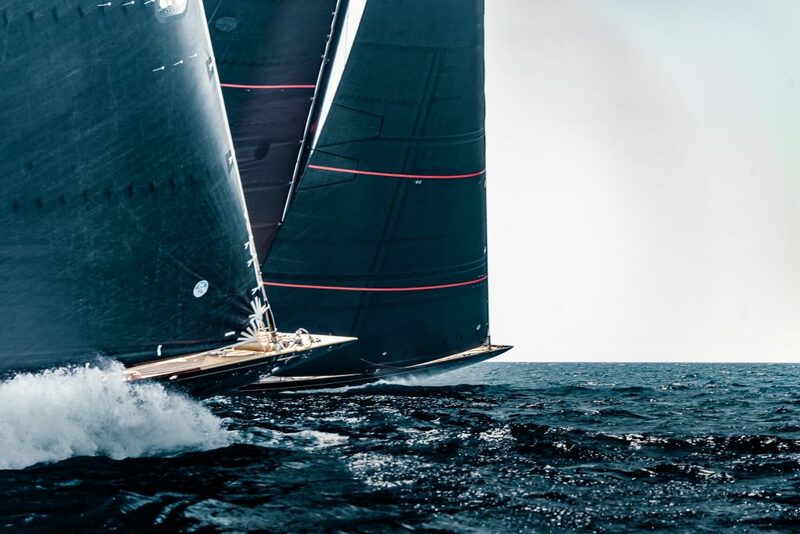 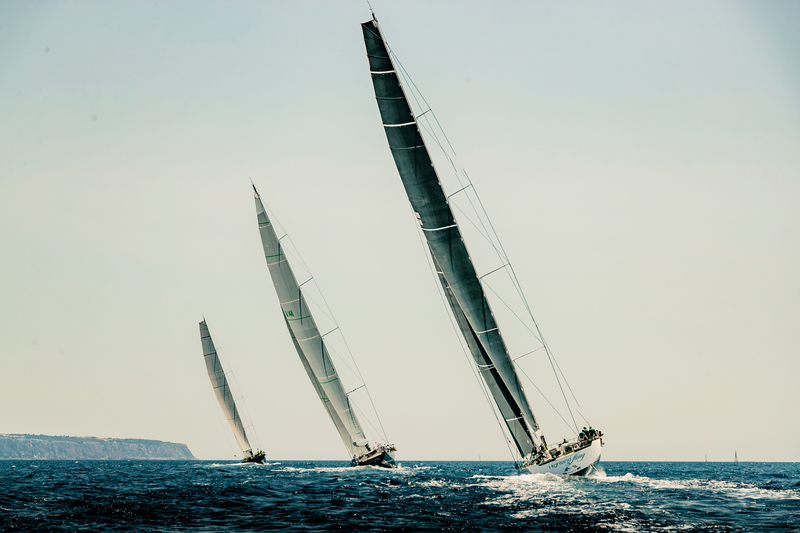 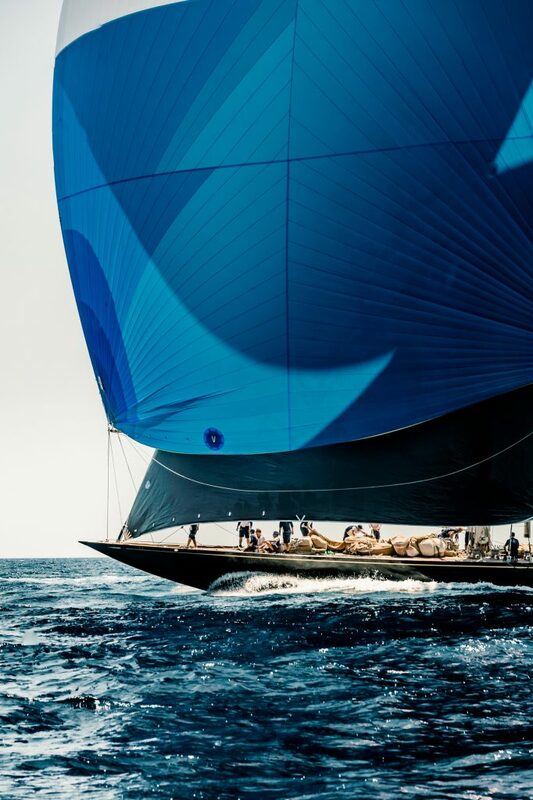 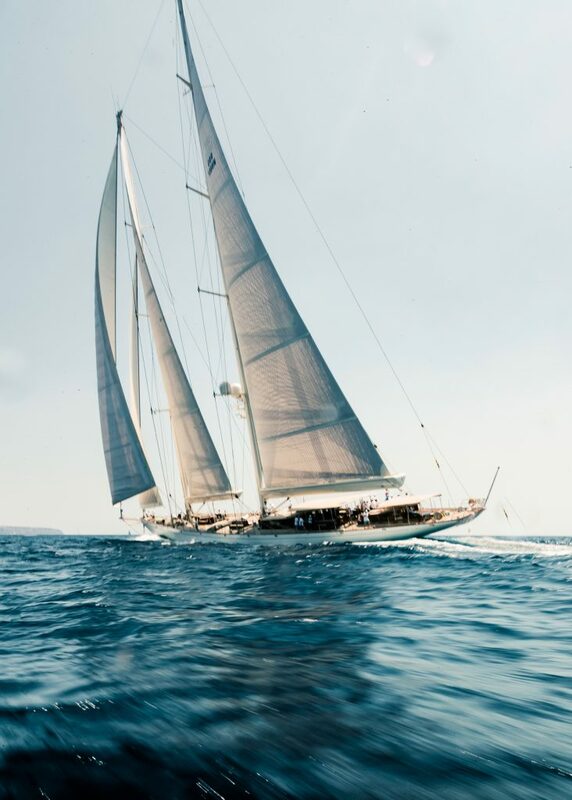 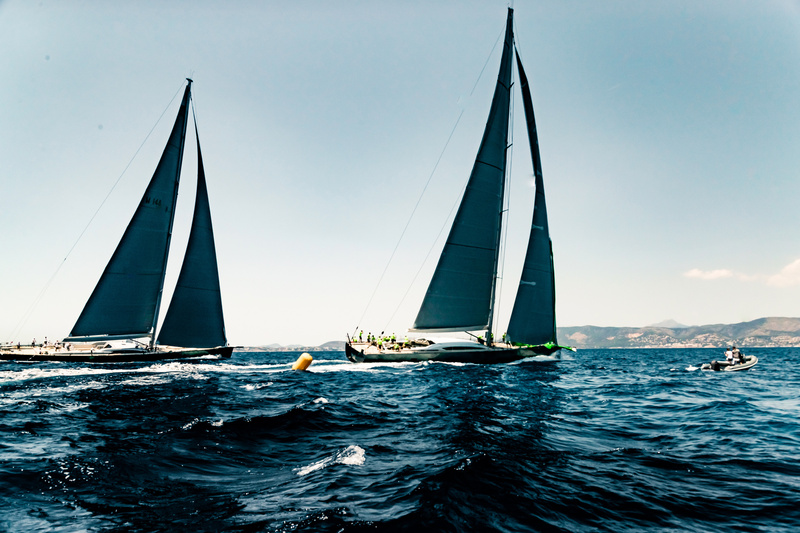 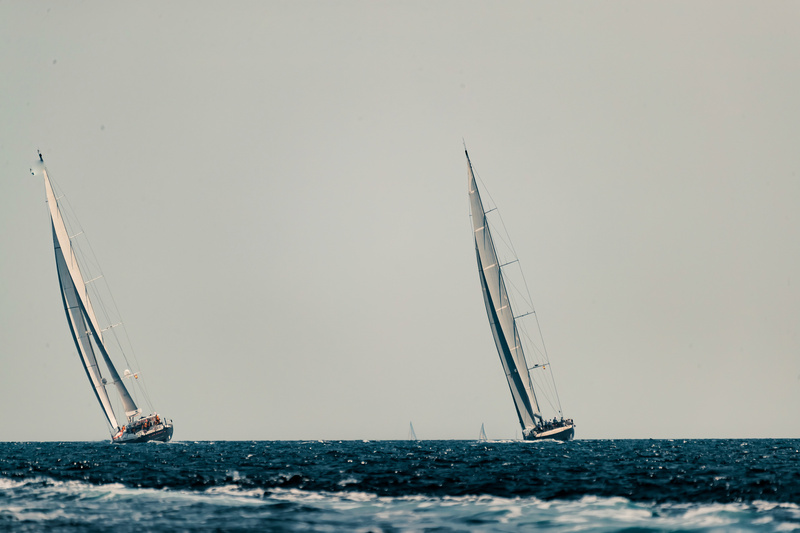 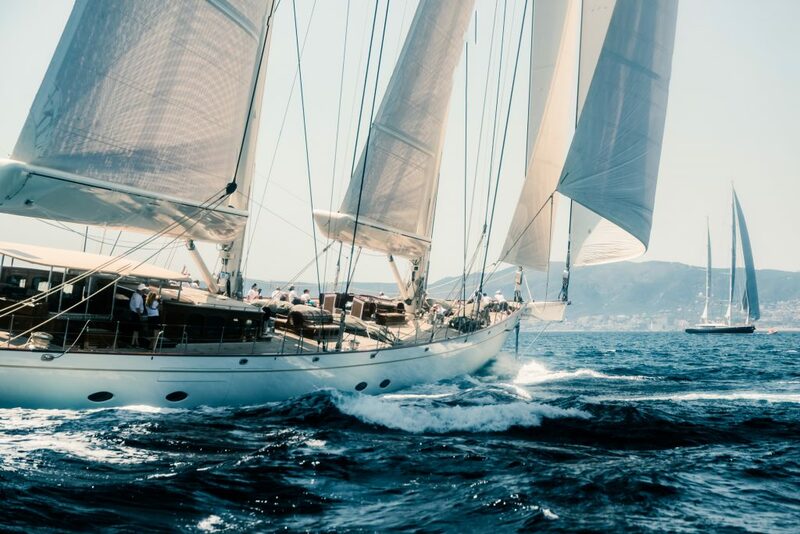 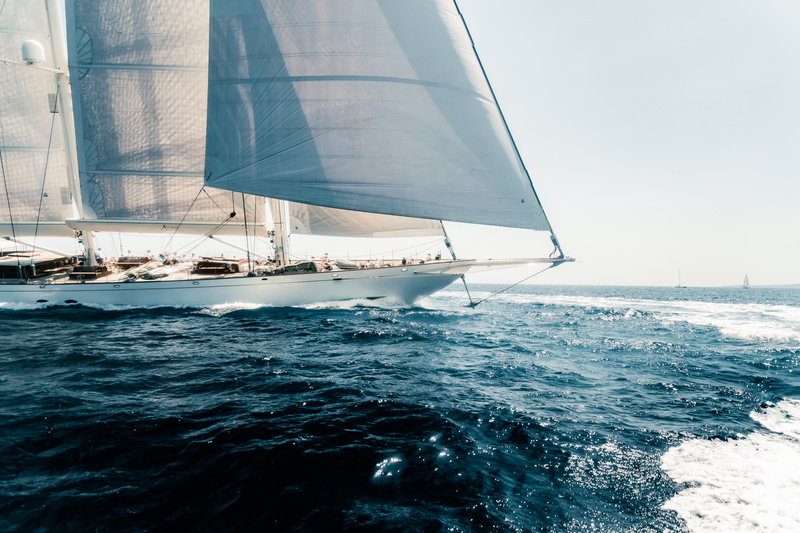 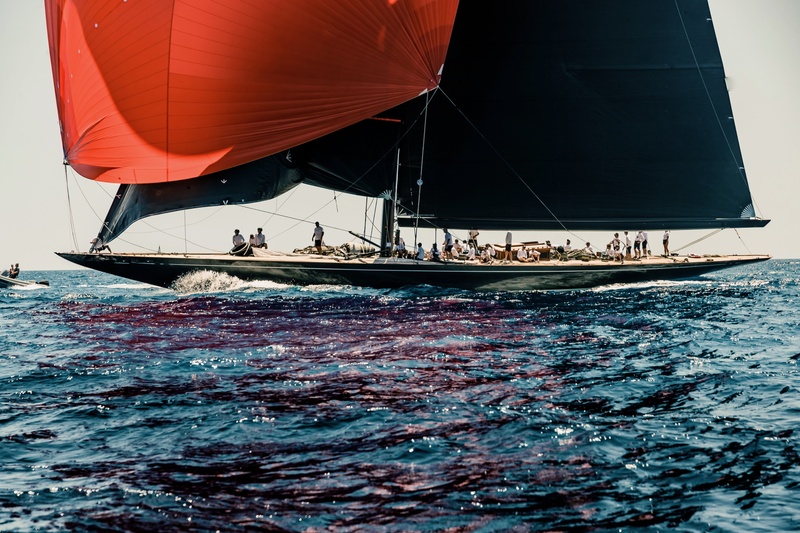 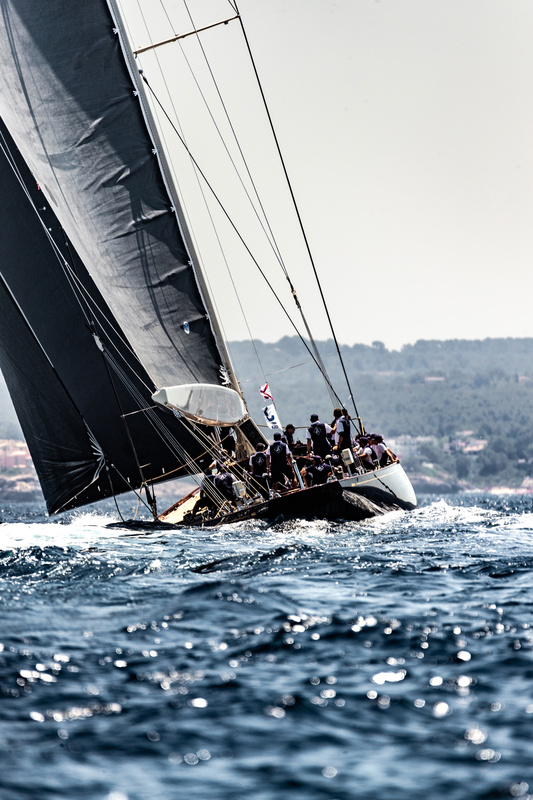 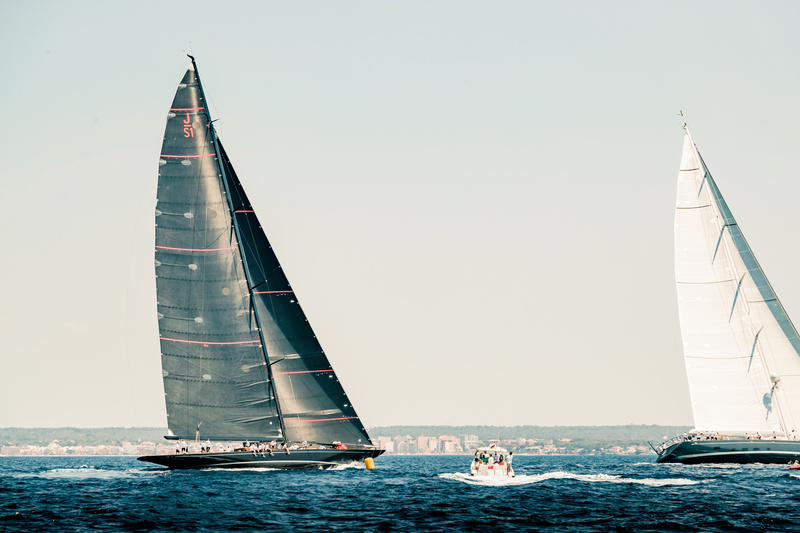 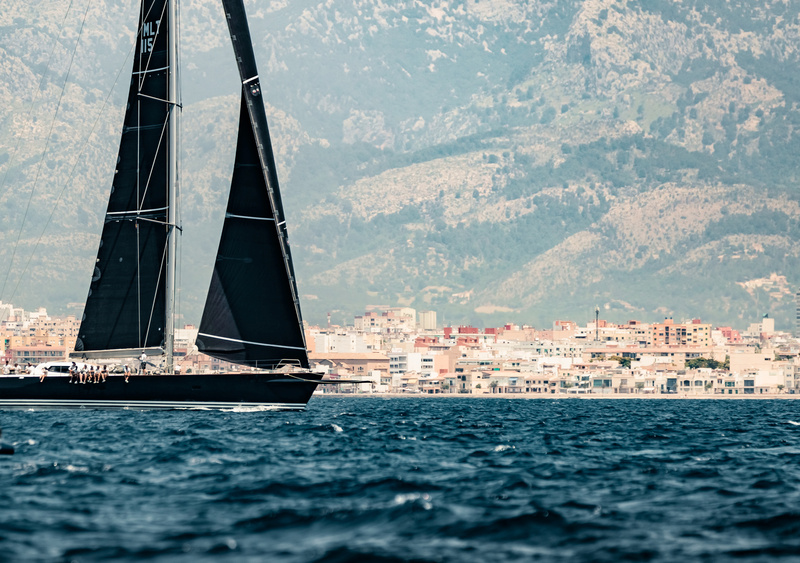 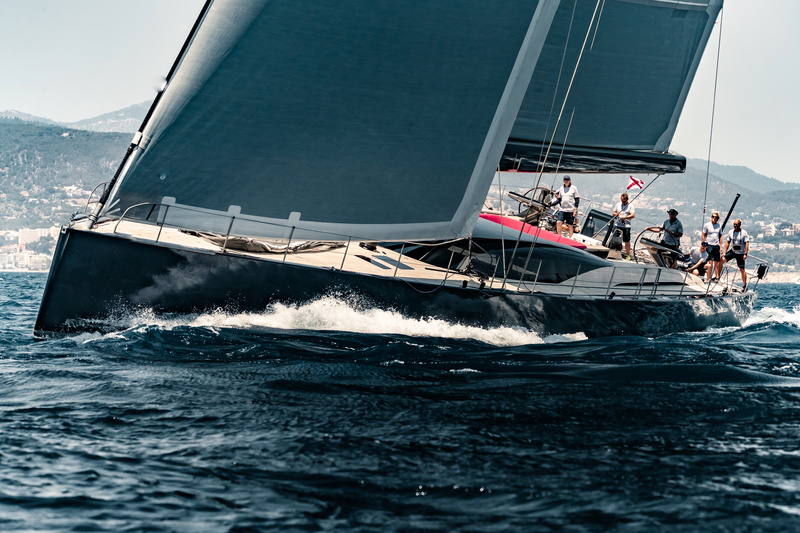 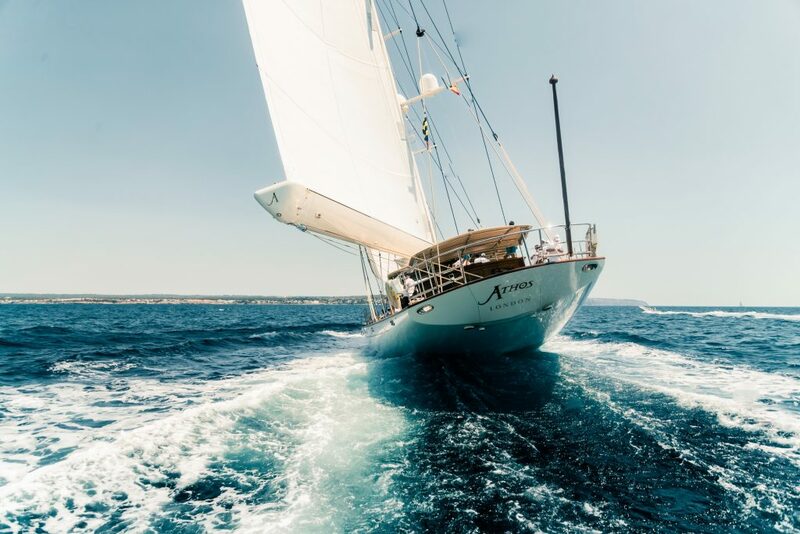 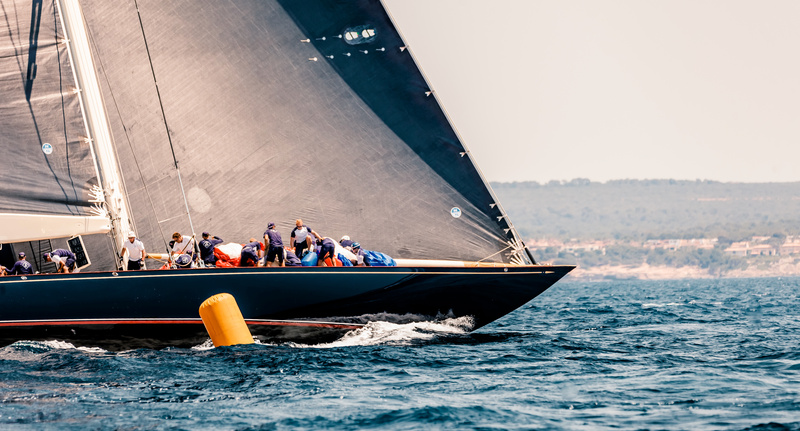 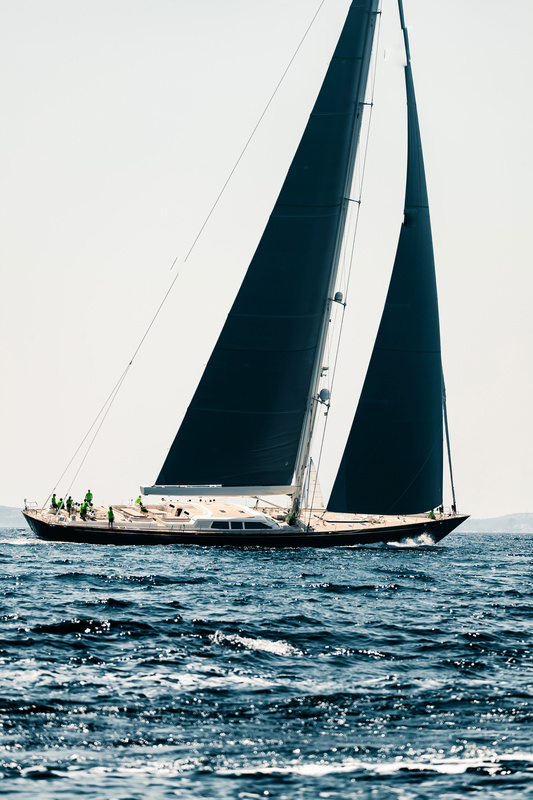 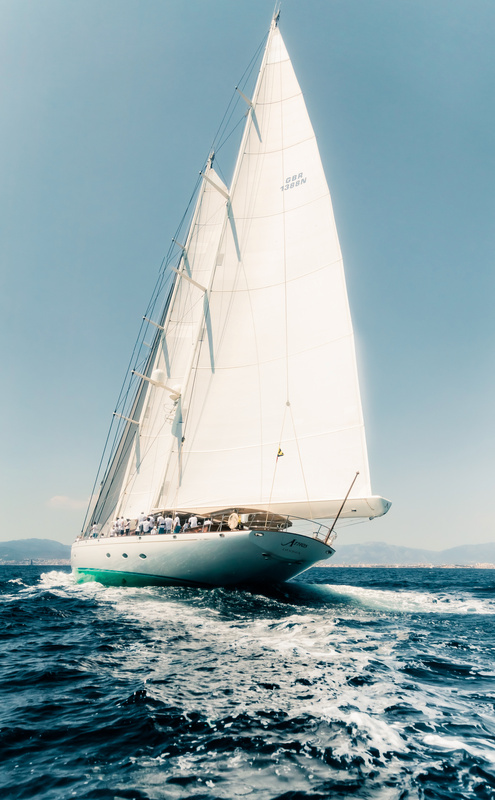 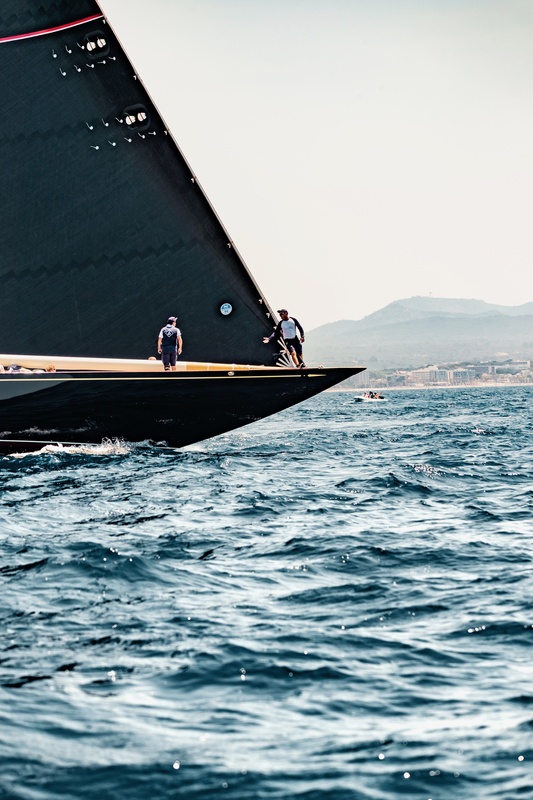 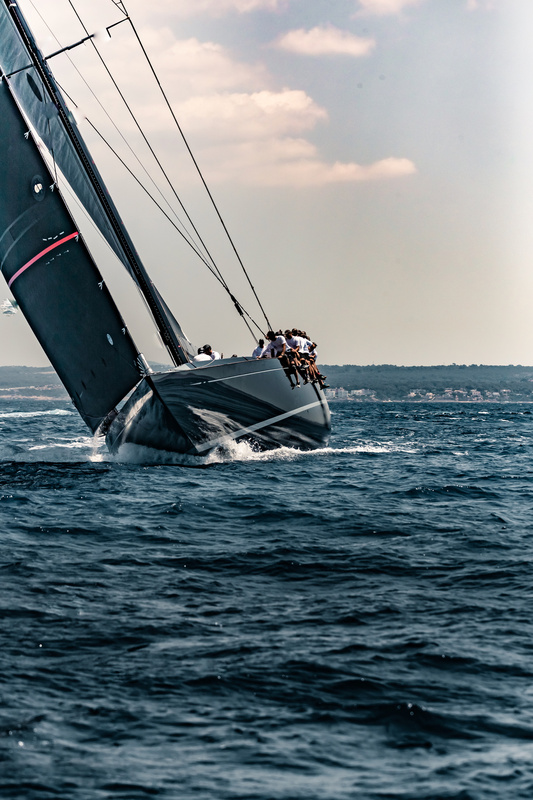 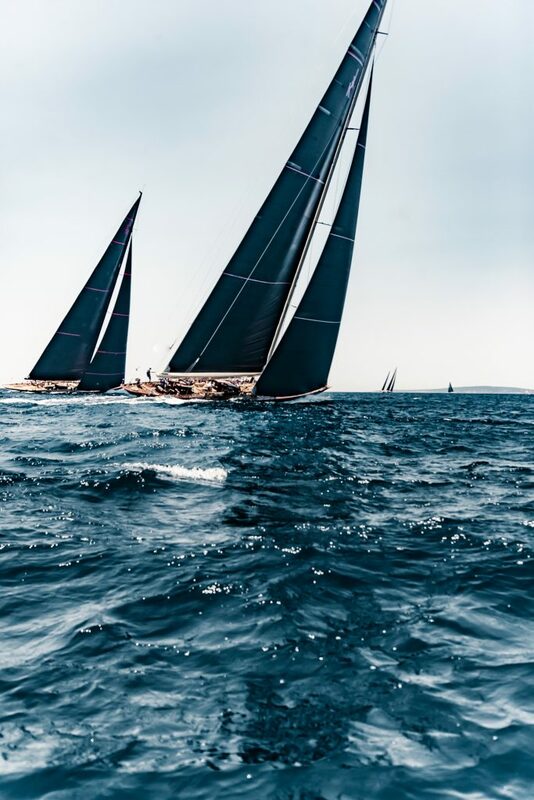 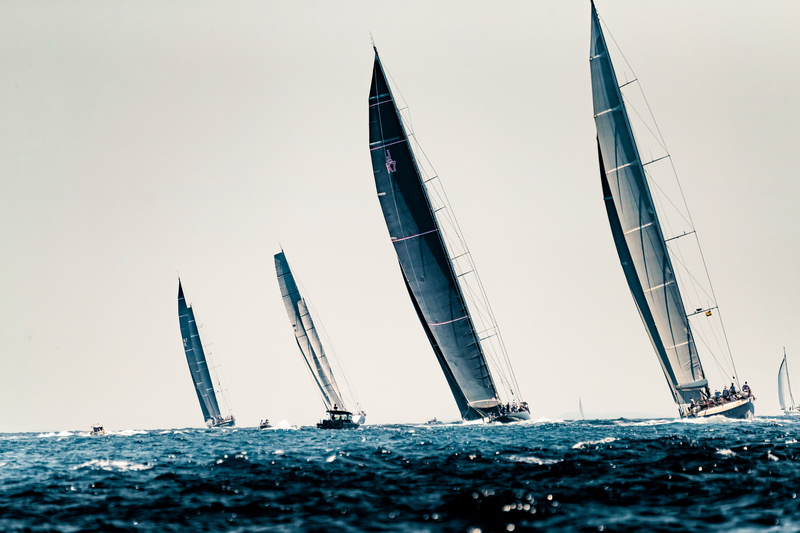 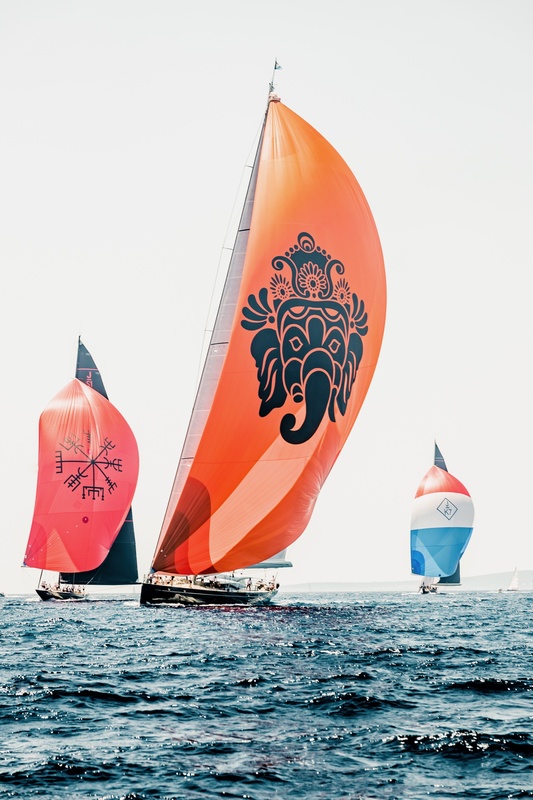 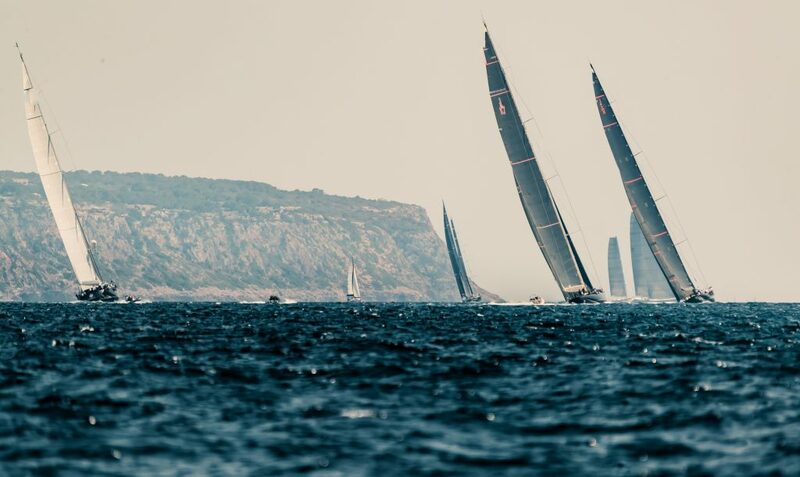 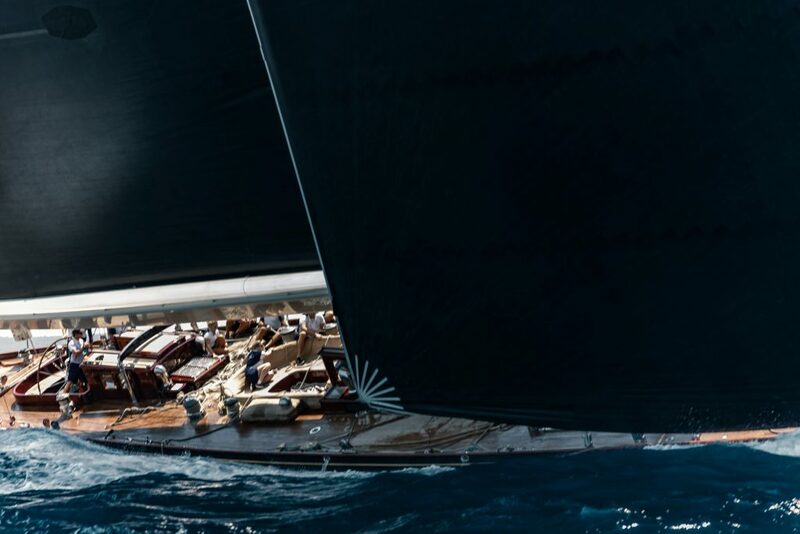 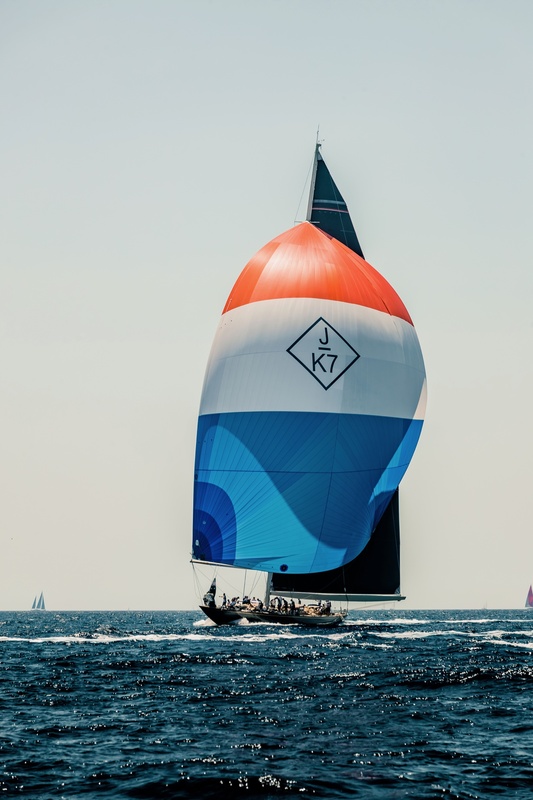 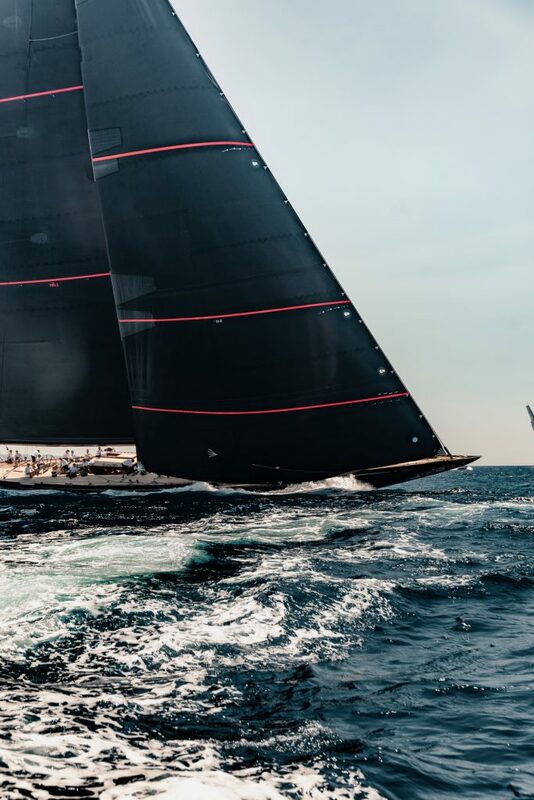 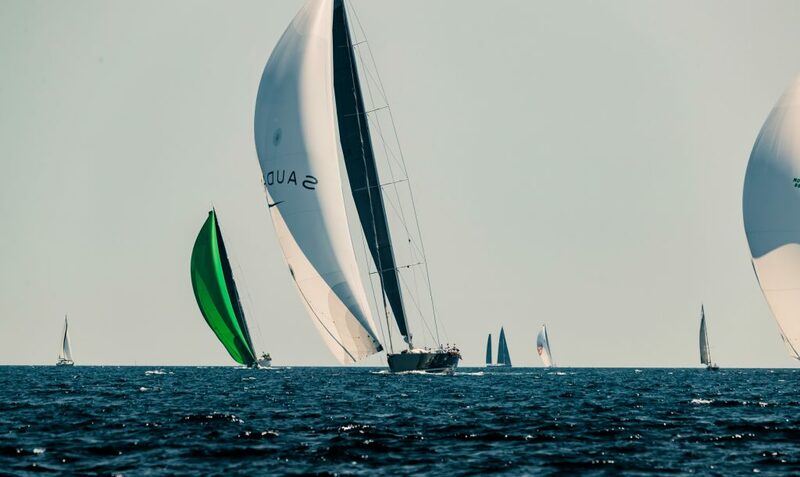 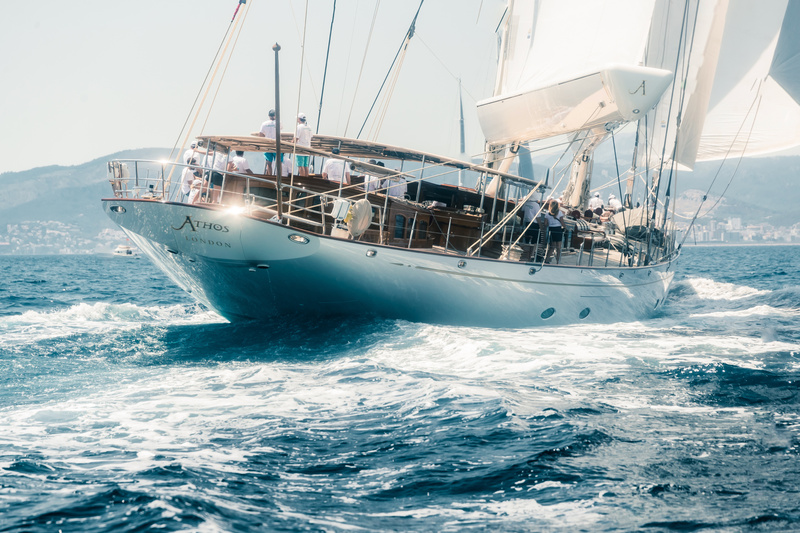 the most beautiful sailing yachts.